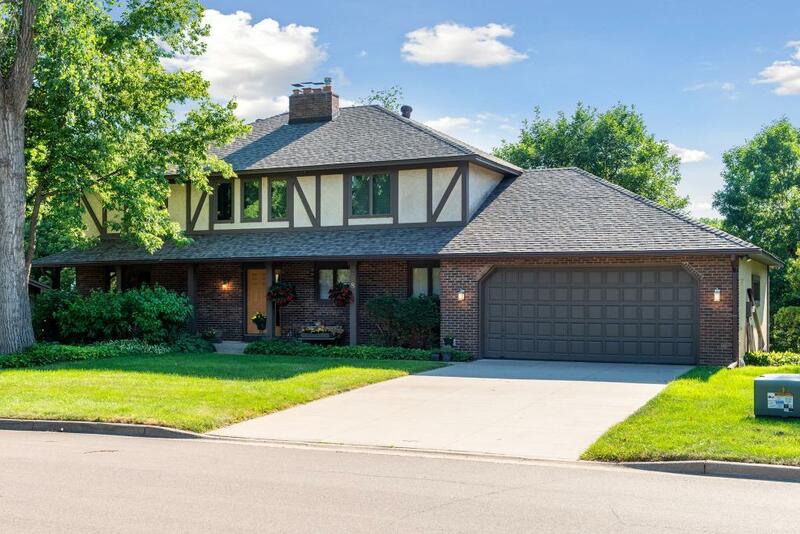 This home is filled w/updates, and a spacious floor plan. 2 Story great room, eat in kitchen w/a ton of storage. LL walkout, oversized tandem 3+ garage. Enjoy views from multiple decks. Upper level master and main floor bedroom w/full bath w/ in steps. Many new window, a/c, furnace, hot water heaters, roof and more.